Not one size fit all golfers. 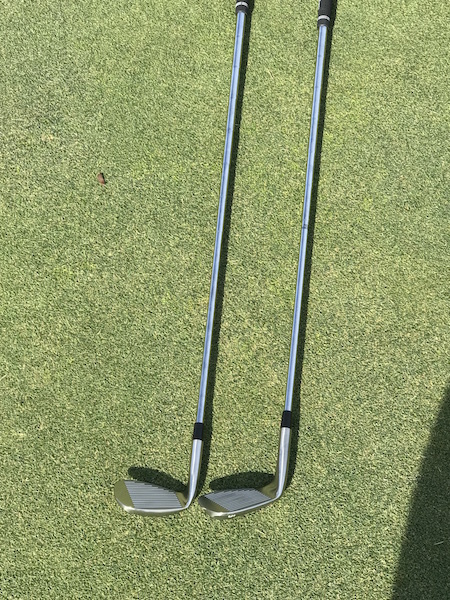 The GP putter has diffrent size for your height. We strongly recommend that you follow the measurement guide for your height. We want to make sure your putter is fitted for your height. We don’t have one size fix all. The GP putter conforms with USGA and R&A rules. We have left or right handed HBB 56 degree wedge. The Face on Chipping golf club come only in right hand and it’s 38 inches long. 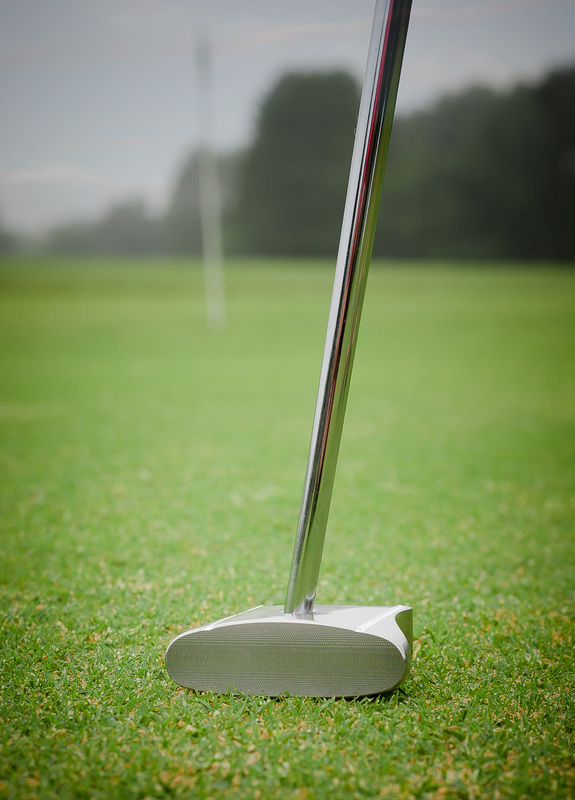 The GP putter is easy to master with a little practice so give it a try. Why buy the GP putter instead of a long putter for the side saddle putting stroke. Well most of the long putter have a lie angle of about 72 degree and the putter head is over 4 inches wide. Because of that it's very hard to be able to putt with the putter shaft straight up to prevent the opening and closing of the putter head during the putting stroke. 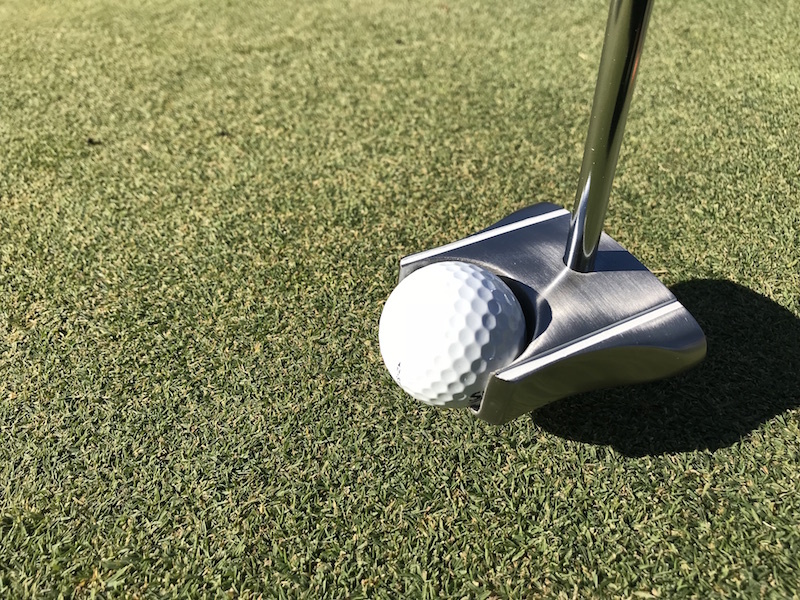 Take the time to look at the FAQ video on the https://side-saddle-putting.com website. Sam Snead side saddle putter was very short and was not design for the side saddle putting stroke. Just imaging if Sam would have be able to putt with the GP putter. We would see a lot more people doing it now. 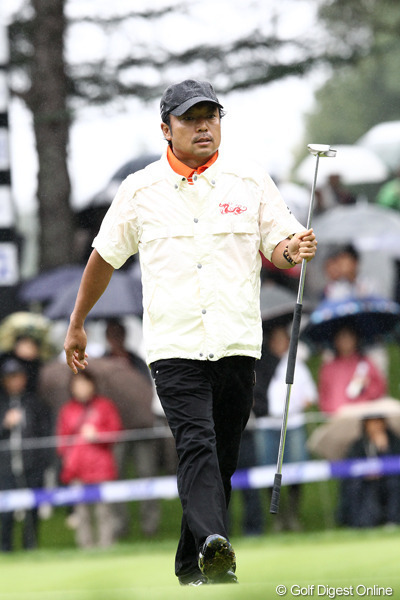 Why is the length of the GP putter is important for the putting stroke. We are able to see the hole and the ball without moving anything except your eye balls you are not moving your head to see the line. We know that when using the side saddle putting stroke will send the ball on that line we selected. We will not push or pull that putt. This give us a avantage because we need to thing about the speed and distance of our putt.